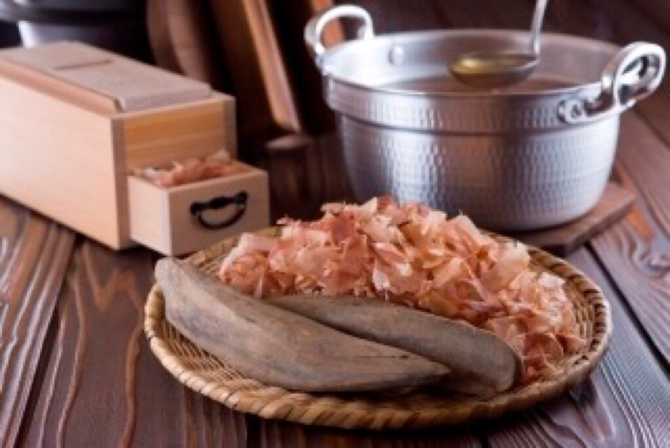 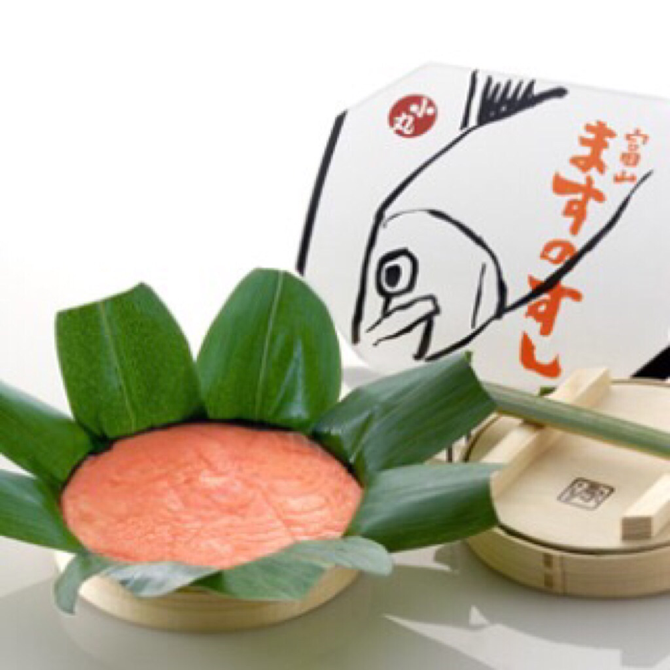 Kobujime is traditional preserved food in Toyama. 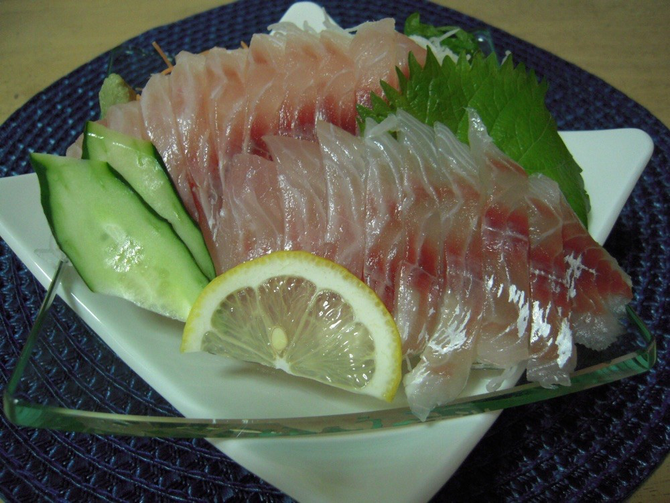 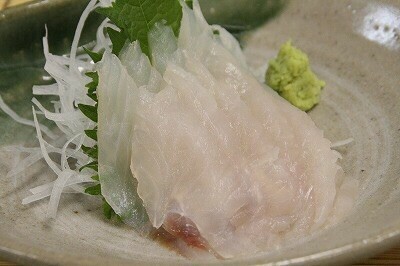 Kobujime is sandwiched sliced raw fish between kelp. 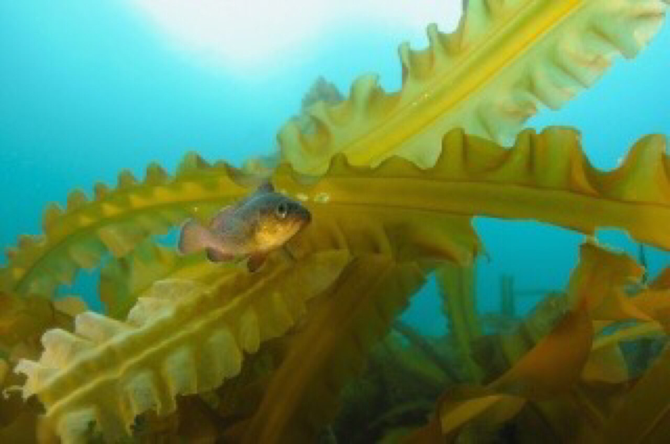 Kelp is salty taste. 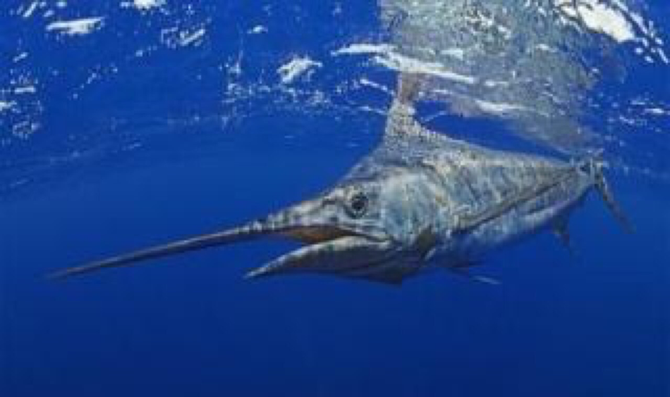 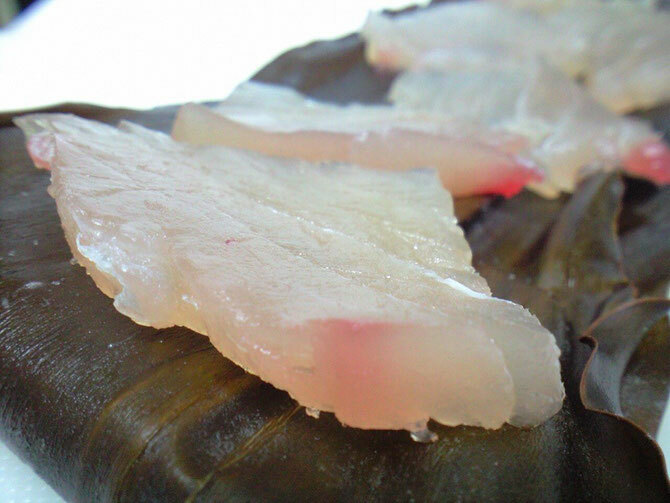 Kelp's salt draw moisture out of fish and keeps freshness more longer. 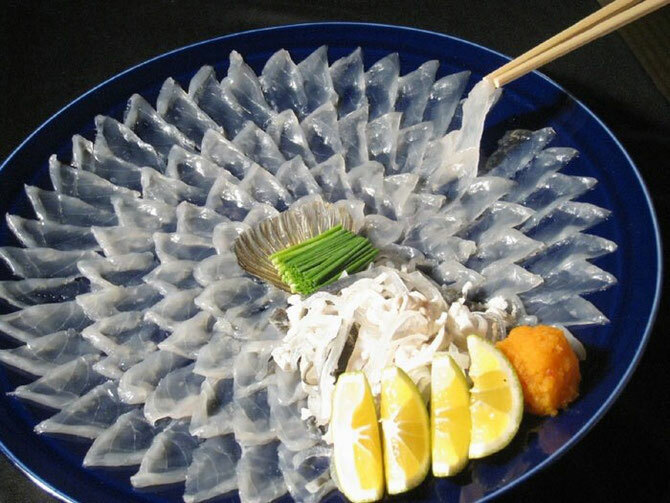 Sliced raw fish takes on a flavor of kelp. 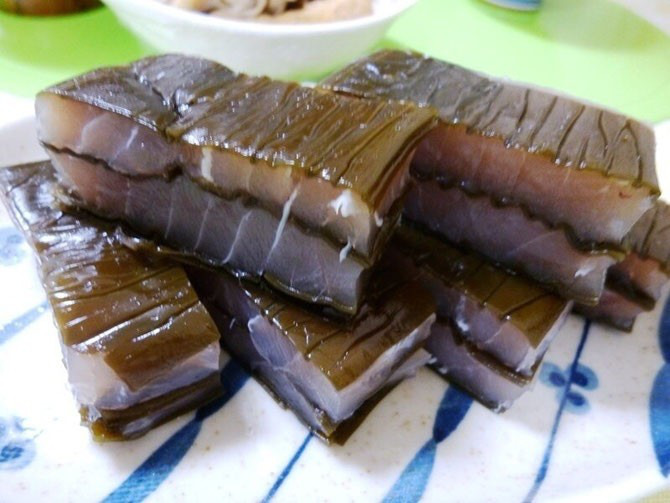 Toyama's people loves kelp taste so much. 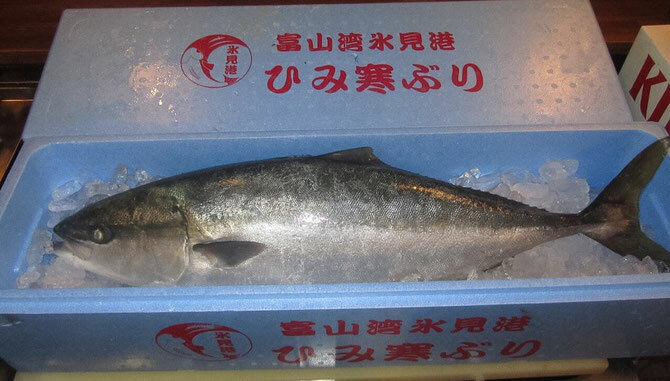 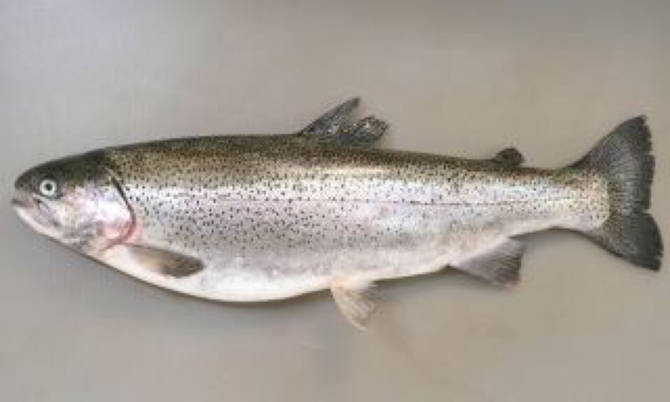 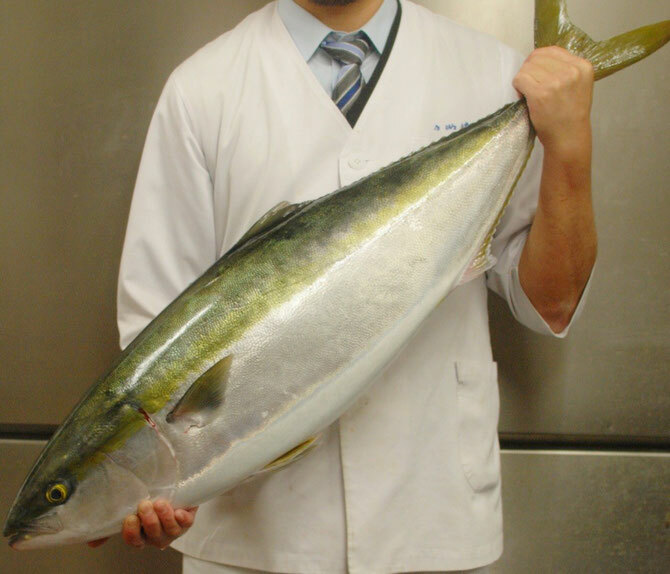 Yellowtail is representative of the winter season's fish. 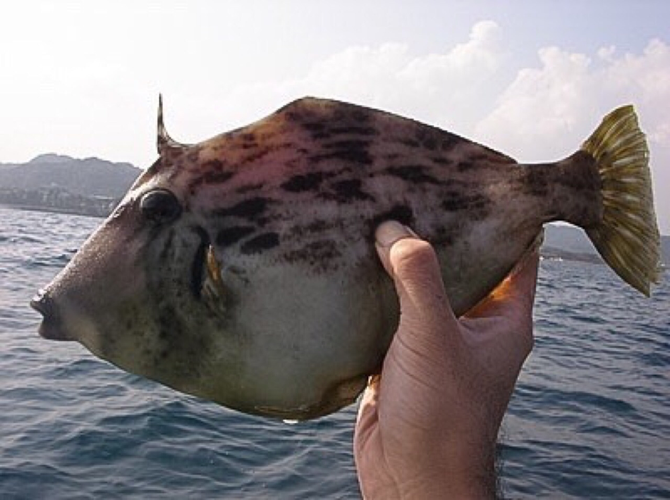 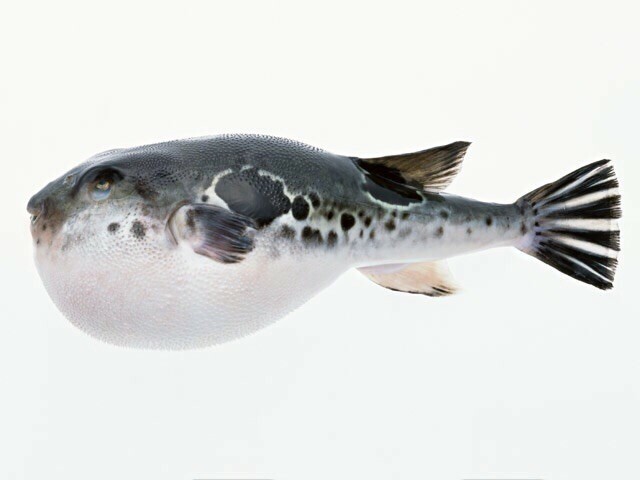 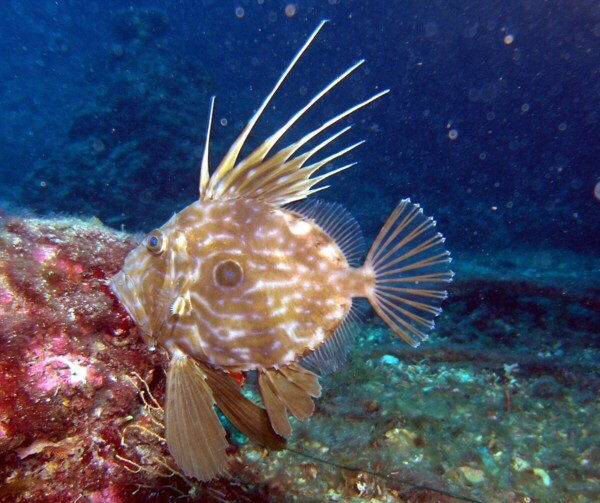 Puffer fish is one of the high grade fish in Japan.